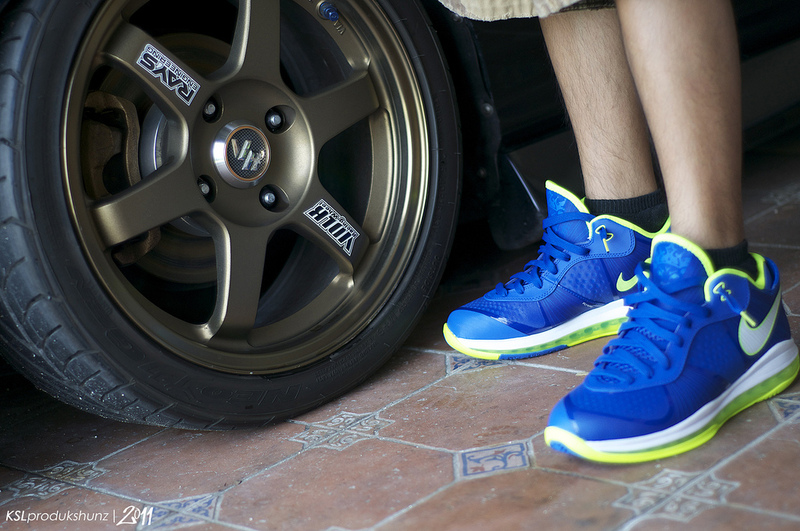 From the "Grinch" Nike Zoom Kobe VI to the Asics Gel Speed Star 5, today's SC Spotlight // WDYWT? provides us with a look at a little bit of everything. 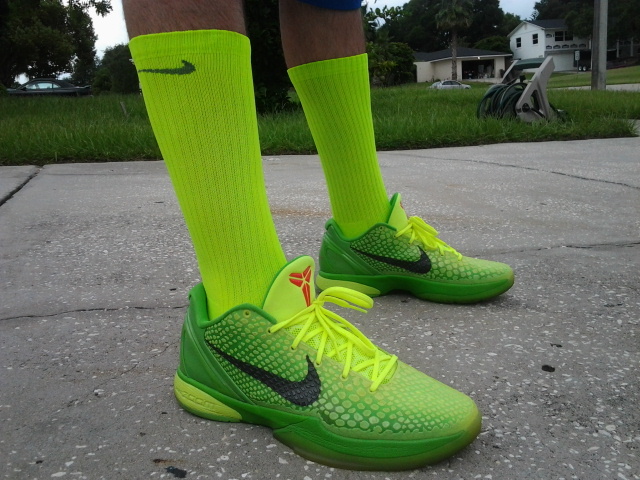 From the "Grinch" Nike Zoom Kobe VI to the Asics Gel Speed Star 5, today's SC Spotlight // WDYWT? provides us with a look at a little bit of everything. A couple often-forgotten House of Hoops releases are also featured today, like the "Copper" Air Penny II and the retro release of the Air More Uptempo worn by Scottie Pippen in the '96 Olympic Games. 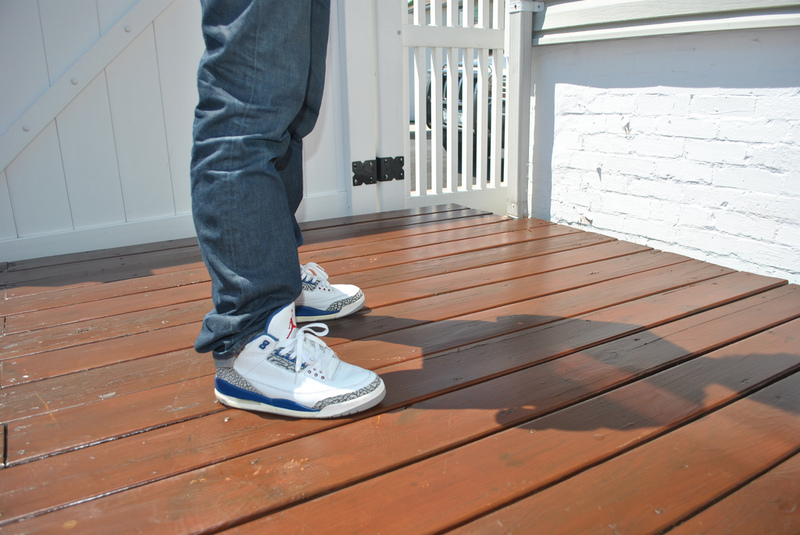 Of course a couple classic Air Jordans are seen today, in the form of the '02 "True Blue" Air Jordan 3 Retro and the highly-coveted '00 "Infrared" Air Jordan 6 Retro. 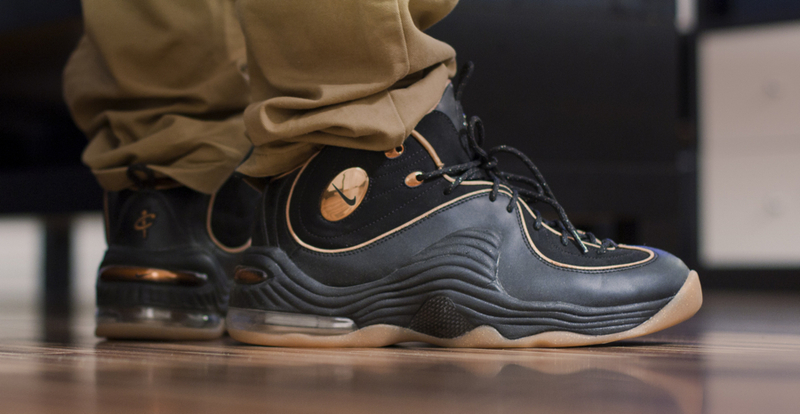 Mabus in the "Copper" Nike Air Penny II. TheSurgeon in th Scottie Pippen Olympic Nike Air More Uptempo. 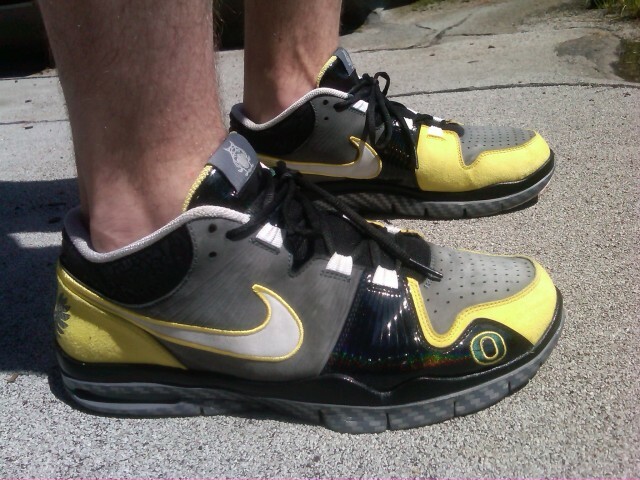 Cleveland222 in the Oregon Ducks Nike Air Trainer 1. 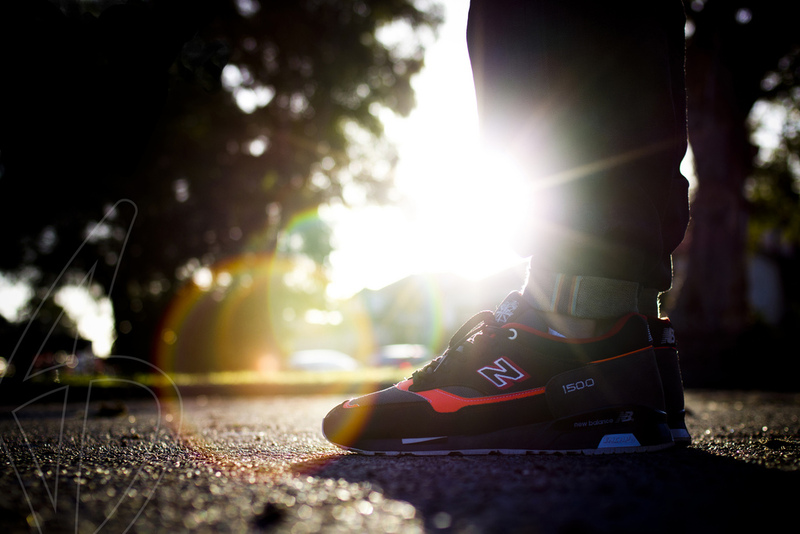 Beedubs in the New Balance 1500. 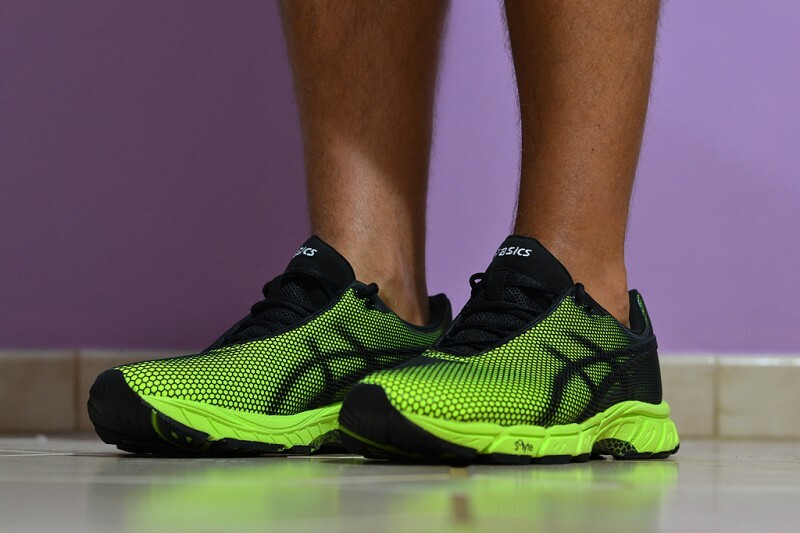 GarySii in the Asics Gel Speed Star 5. 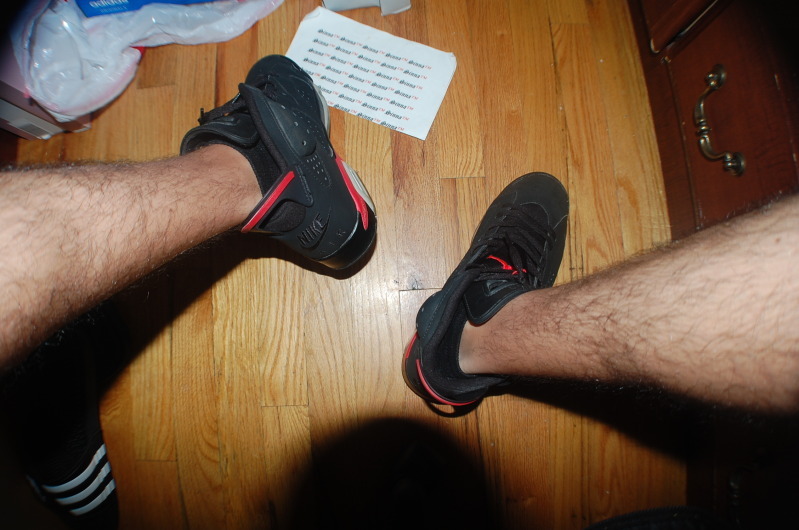 Sinna in the '00 "Infrared" Air Jordan 6 Retro. NoLove in the '02 "True Blue" Air Jordan 3 Retro. KantStandLam in the "Sprite" Nike LeBron 8 V/2 Low. Chuck Norris Is My Dad in the "Grinch" Nike Zoom Kobe VI.